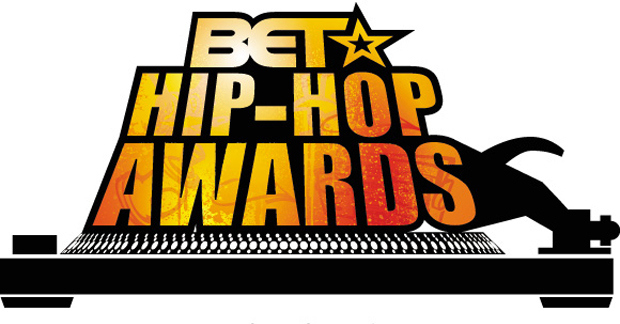 Check out all the performances from last nights 2013 BET Hip Hop Awards featuring Meek Mill, Kendrick Lamar, Future, French Montana, Rick Ross, Diddy, 2 Chainz, ScHoolboy Q, Snoop Dogg and more. The 2011 BET Hip Hop awards just aired in the US. 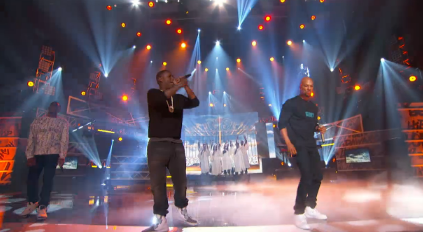 The Awards show featured performances from Young Jeezy, T.I., Rick Ross, Meek Mill, Wiz Khalifa, DMX plus more. Shout out to BET for providing high quality vids in a timely fashion. Check out further performances after the jump. J. Cole Performs “In The Morning” In L.A – Crowd Goes Crazy! J. Cole performed a number of his songs in L.A.’s Key Club including “In The Morning” from his Friday Night Lights Mixtape. The crowd were clearly on top of their lyrics and were practically singing back word for word. I wonder if Killerhiphop helped? Ha. Anyway if you need reminding you can check out the full In The Morning Lyrics here so you’re not left out next time J. Cole visits your city! J. Cole also performed a number of other tracks from his Friday Night Lights mixtape, a tribute to Tupac and also his new version of A Star Is Born. Check the jump for the rest of the performances. Drake performed a number of his hits at the Cisco Ottawa Bluesfest including Fancy and Find Your Love plus more. The video above shows Drizzy performing his verse from Rick Ross’ Aston Martin Music called Paris Morton Music (named after a model he dated). Check out the full Paris Morton Music Lyrics here. Check out 2 more videos after the jump including performances of Show Me A Good Time, Lose My Mind and I’m Going In.